When looking at the 2017 Mazda3 vs. the 2017 Volkswagen Golf, you’ll unveil some similarities – and some crucial differences. We looked at these vehicles to analyze the differences in engine, fuel economy, ergonomics, and safety to help you make your choice. See the winning Mazda3 at Biggers Mazda today! 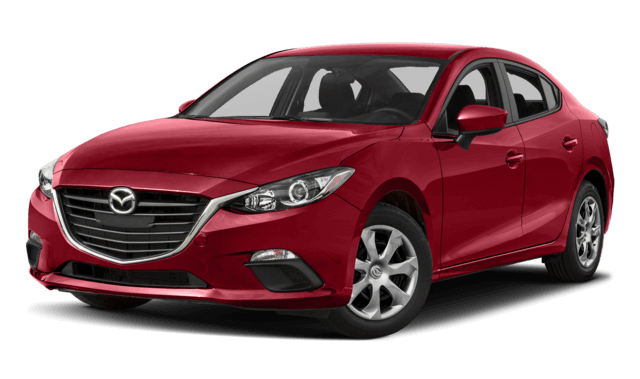 The Mazda3 2.5 trim comes with a 2.5L engine, which cranks out 184 hp, while the Golf comes with a 170-hp 1.8L engine. Car and Driver tested the Mazda3 against the Golf and found the Mazda3 more exciting. In fact, the Mazda3 managed to zoom from 0-60 mph in just 6.8 seconds. Meanwhile, the Golf takes 7.7 seconds – nearly a full second slower! On top of the speed of the Mazda3, it is also the more fuel-efficient option. The Mazda3 4-door model with a 2.0L engine and a manual transmission has an EPA-estimated 27 mpg in the city and 37 mpg on the highway. The Golf’s TSI engine with a manual transmission generates only an EPA-estimated 25 mpg in the city and 36 mpg on the highway. The Mazda3 Auto model comes with a remote vehicle starting system that you won’t find in the Golf. Remote vehicle start gives you the ease of starting your vehicle while in your home—perfect for the frigid Chicago winter days. Comfort also comes in the Mazda3 Grand Touring trim because of its optional heated steering wheel. Furthermore, the Mazda3 Touring and Grand Touring have an automatic temperature control for a steady climate, and the system will even remember your preferences. When the weather warms up, the Mazda3 Touring and Grand Touring’s dual-zone air conditioning brings cooling relief. 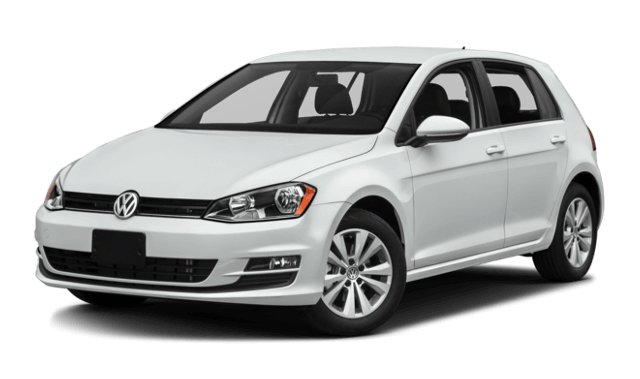 You won’t find a remote vehicle start, optional heated steering wheel, automatic temperature control, and dual-zone air conditioning system in the Golf. Safety is a crucial factor to consider. The National Highway Traffic Safety Administration (NHTSA) administered a 35 mph front crash test on the Mazda3 and the Golf. The Mazda3 earned a 5-Star rating while the Golf earned a 4-Star rating. The NHTSA also performed a side-impact test into a pole at 20 mph. The side-impact test reveals 602 pounds of hip force in the Mazda3 instead of 834 pounds in the Golf, as well as 33 G’s in the Mazda3 and 45 G’s in the Golf. As a result, the Mazda3 is the safer vehicle of the two. The 2017 Mazda3 is ready for a test drive, and you’ll soon see why the car to choose over the 2017 Volkswagen Golf. The Mazda3 offers more perks, which is why it’s our pick. Come to Biggers Mazda today, and let us show you even more features from the Mazda3! Contact us online to book your appointment for a test drive!